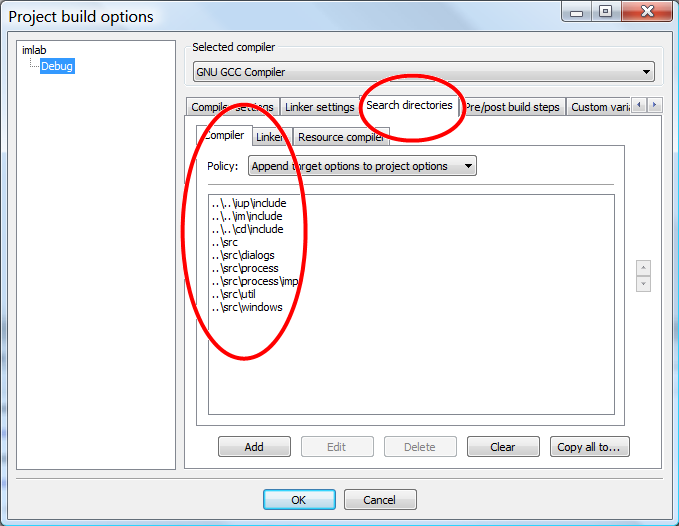 This guide was built using Code Blocks 8.02 IDE in Windows (but similar configuration can be applied for Linux). 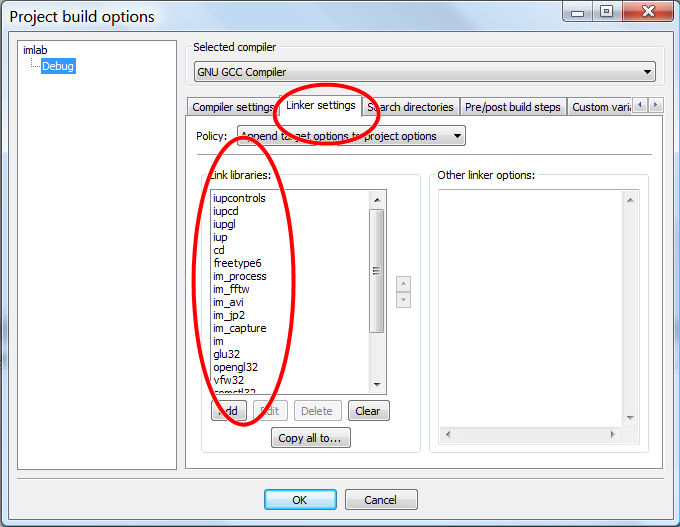 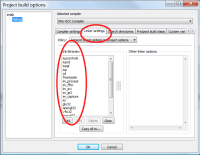 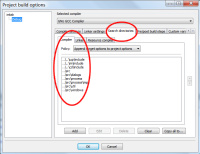 You can use several compilers, for this tutorial we will choose the MingW3 compiler. 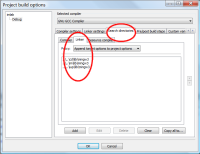 Just use the respective IUP binaries package: "mingw3". 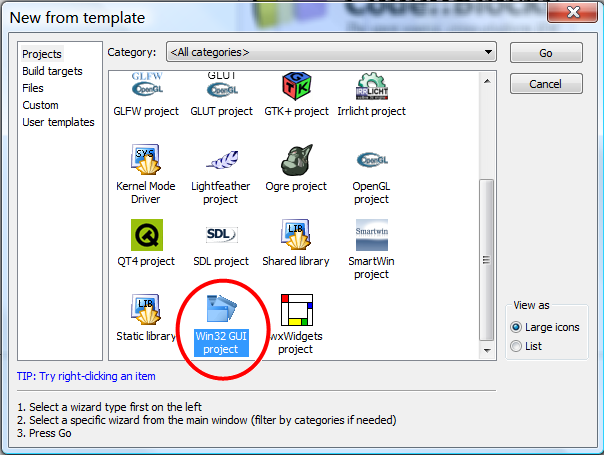 Then remove the automatically added files and add your files to the projet workspace. 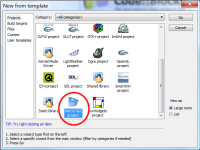 After creating the project you must configure it to find the IUP includes and libraries. 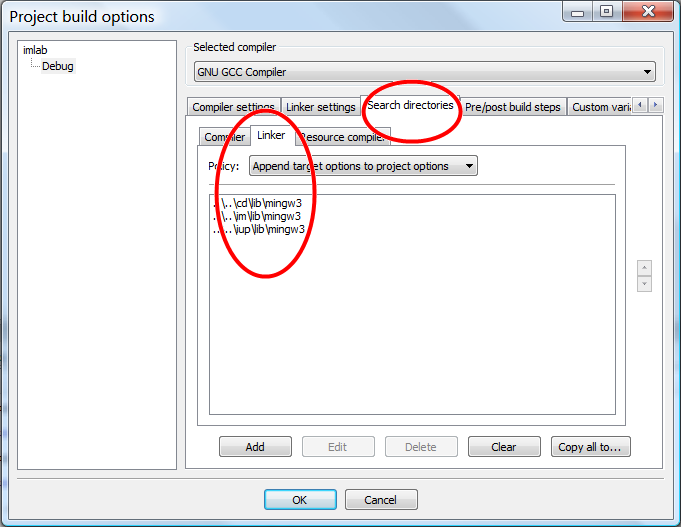 Go the menu "Project / Build Options".